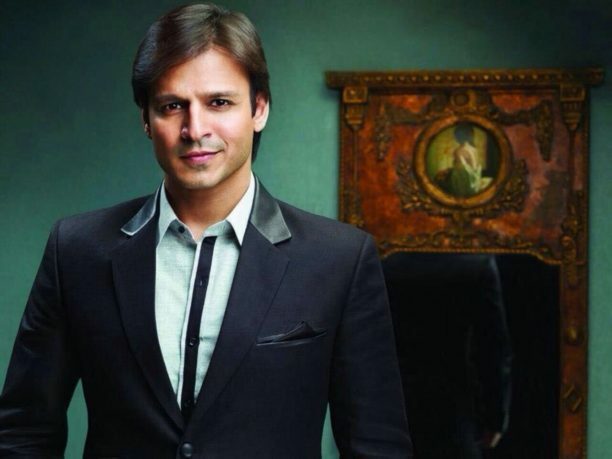 Vivek Oberoi has a surprise coming up! One of the first Indian actors to venture into the digital space, Vivek Oberoi hooked and impressed online viewers as Vikrant Dhawan in Indo-American series, Inside Edge. Soon after, the talented actor starred in the commercially successful, Vivegam in the role of a Chief Strategist and had the critics raving about his acting chops. Last year, Vivek’s decade long contribution to philanthropy came to be noticed, while he affiliated with reputed companies, including those that are dedicated towards harnessing solar energy. The versatile actor is definitely on to something, but has left no hint what it could be. 15 queries in 0.503 seconds.